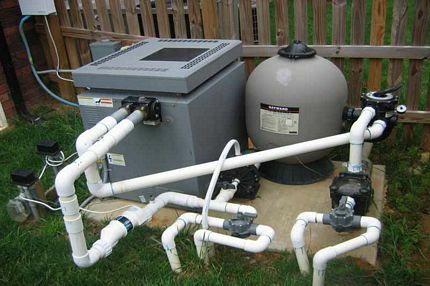 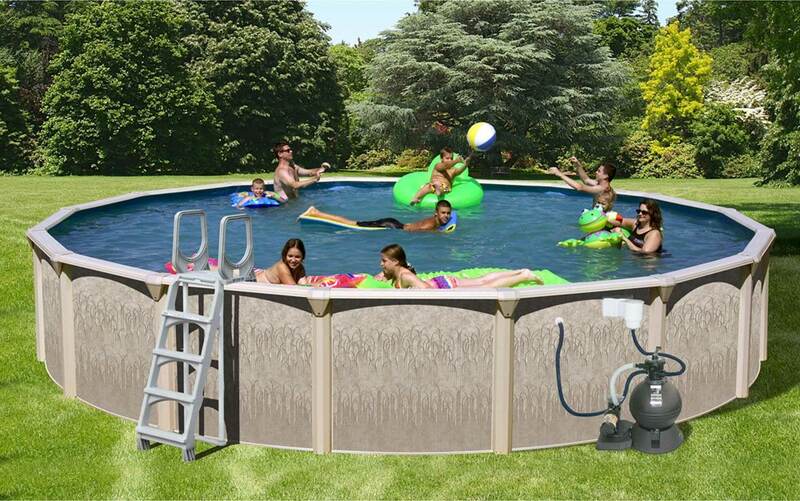 Do-It-Yourself Above Ground, and Inground Pool Kits At The Lowest Wholesale Prices Available. 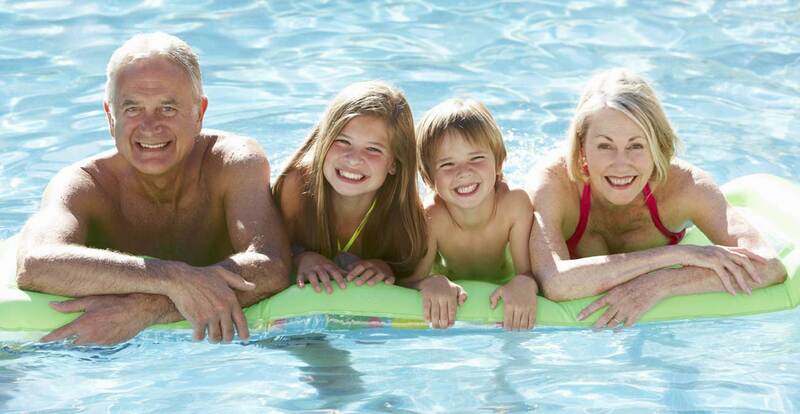 Low prices on all pool accessories! 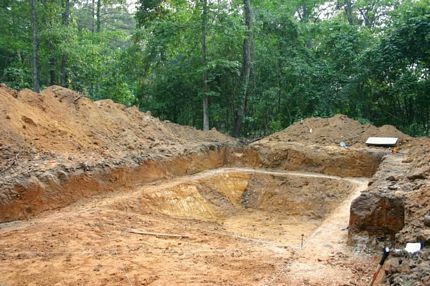 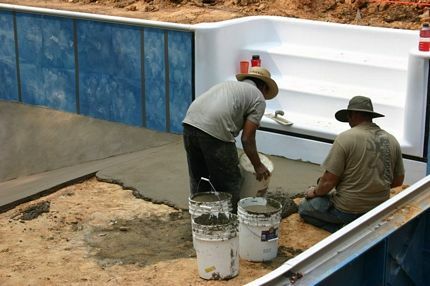 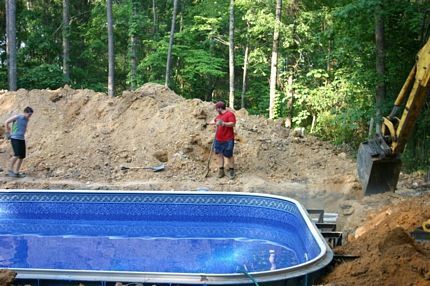 Polar Pools is internet’s leading supplier of in ground and above ground pools kits, and have been for over 20 years! 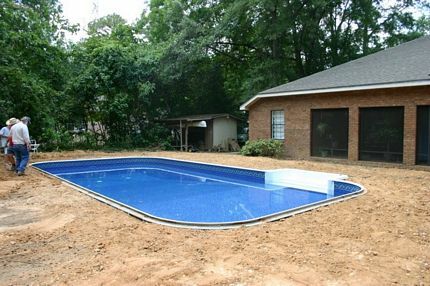 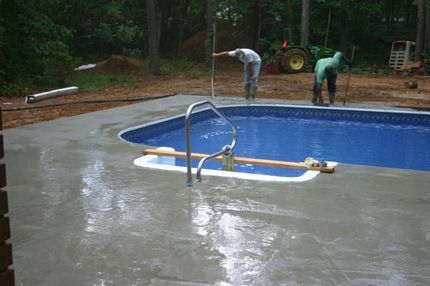 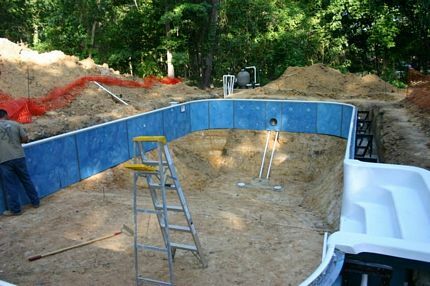 Polar Pools pioneered the concept of in-ground pool kits to the consumer over two decades ago. 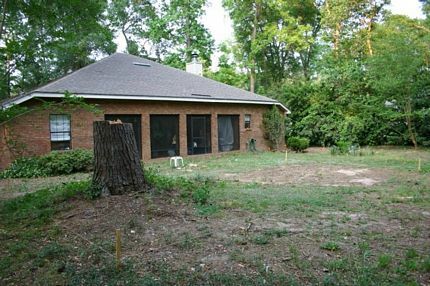 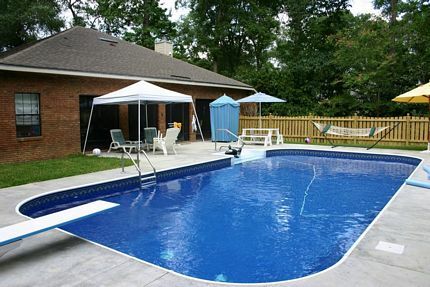 Over the years, several online dealers have come and gone, because no one is able to match our quality and service. 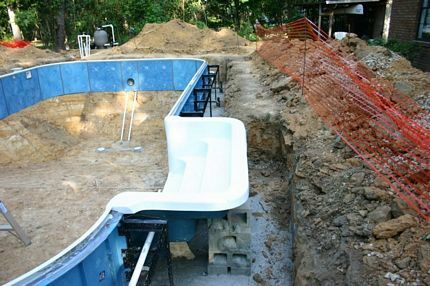 We guarantee you the best pool kit money can buy! 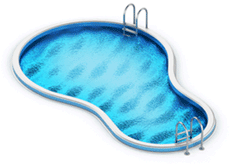 ~Bob Braucher President, Polar Pools. 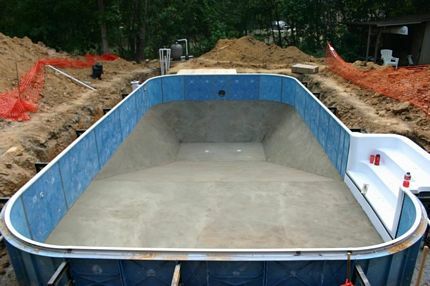 Inground Pool Kits are 100% Pure Virgin Polymer. 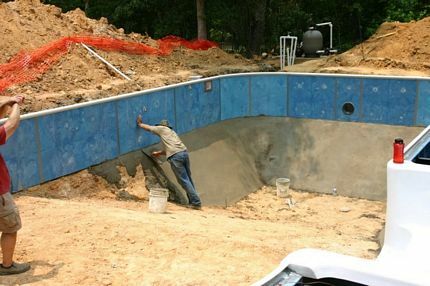 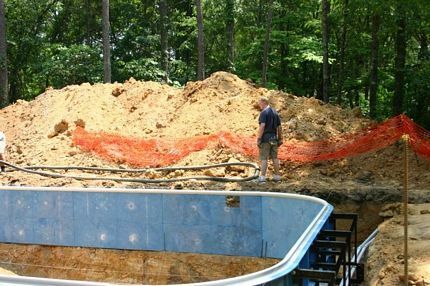 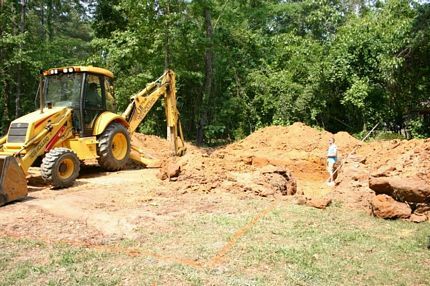 Installing your own inground pool kit will not only save you thousands, its also fun! 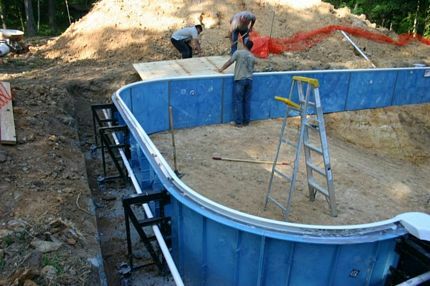 Above Ground Pool Kits have certainly come a long way. 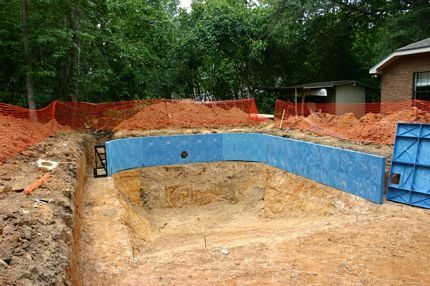 We carry a complete line of pools from America's leading manufacturers! 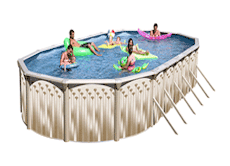 Pool accessory prices are with new pool orders. 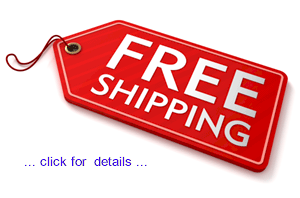 Shipping is applied when sent separately. 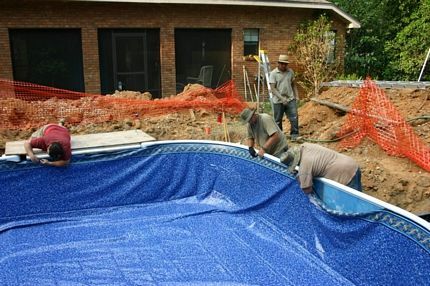 We strive to offer the lowest price on all your pool accessories. 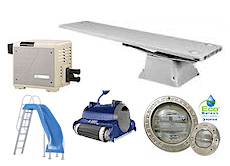 ALL AT PRICES BELOW RETAIL!